Breeding season began with Mollie and Alice on August 23rd this year! We are breeding for an earlier kidding season this year and hope to be finished with kidding by the end of February. We are very excited about the 2014 kids we are expecting! If you are interested in a Terrell Creek kid you can reserve yours by calling or e-mailing us. Welcome to Terrell Creek Farm’s Blog! Get the latest farm and cheese news, meet the goats that allow us to make our cheese, find out more about our cheese and where to buy it and explore new ways to incorporate goat cheese with our recommended recipes. 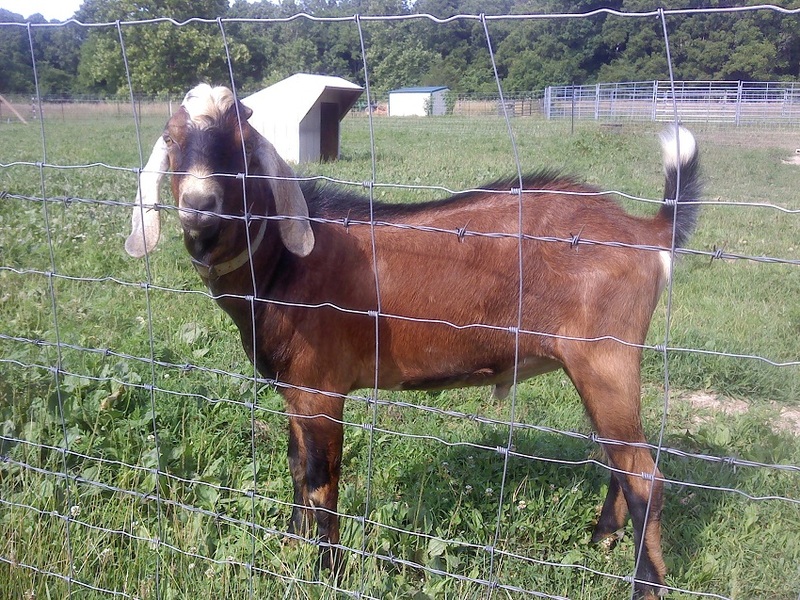 Also, don't forget to check us out on Facebook at Terrell Creek Farm "Artisan Goat Cheese from the Ozark Hills" and visit our website terrellcreekfarm.com !